If you are that person that the company has entrusted to keep the printers fully functional, you know that maintenance is inevitable. Part of this will be on repairs. And, that will need you to be keen on specific elements to ensure the machines resume functionality fast and efficiently after they go out of order. Knowing the basic functioning of the machines as well being in good working terms with the office staff will make this process a lot easy. Knowing the actual problem that your printer has will save you from engaging the service provider in anything that you can handle. An issue with the quality of printing could arise from a problem with the cartilage. You can solve that by simply replacing toner cartilages, which will help you save on unnecessary repair or consultancy costs. The problem could, however, be serious, like jamming of papers or technical error codes, which would require expert help. Having this information will ensure you give the right specifications to the repair service provider. These specs allow for the printer repair specialist to come with the relevant repair items. 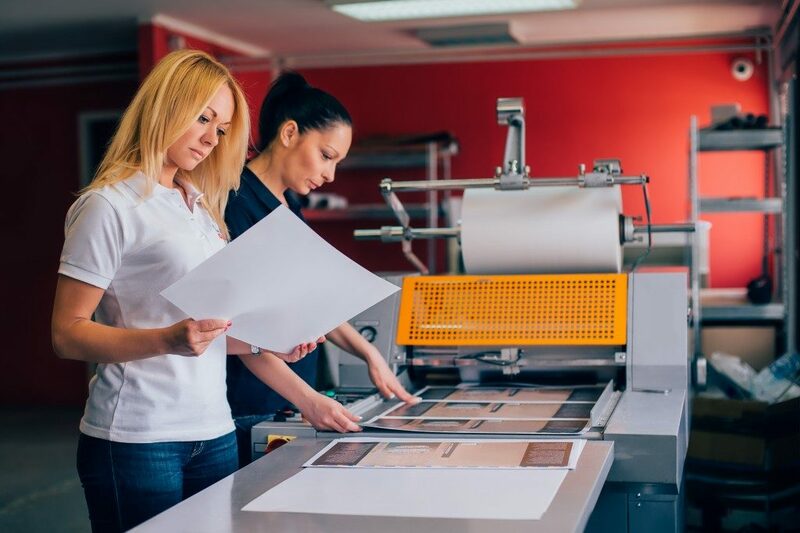 They can also help in searching from the machine records to know when next the printer will require preventative maintenance. Providing the ID number of your printer could assist a lot in this process. Once you have identified the problem and the make of your printer, plug off the printer and dust it off so that its clean for repair. You can stick a note with all the details on the printer that is due for repair if you are not the only one responsible for making calls for repair. Doing so will ensure that no one makes a second call to the repair service provider for the same job. You also can prepare the printing papers that you will use for testing. That aside, ensure that there is room for the printer repair specialist to move around with ease. After calling the service provider, notify them of your office hours. Also, communicate the urgency of the repair especially if the printer is the main one. 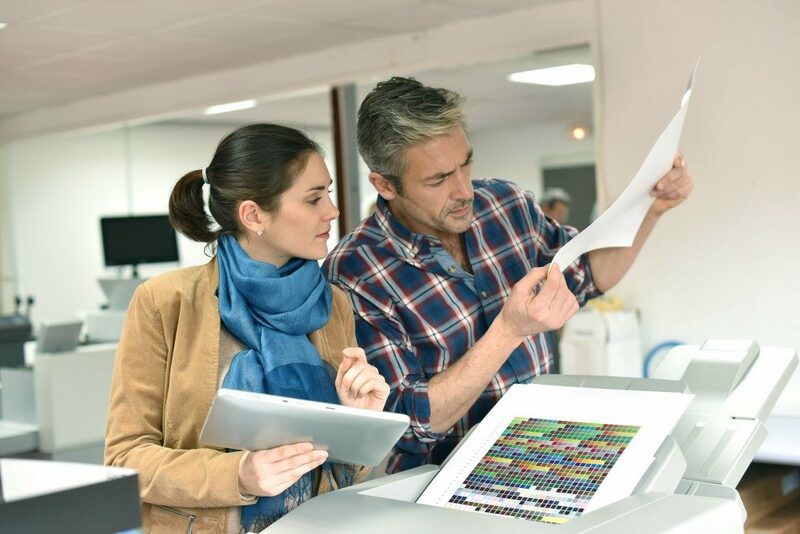 Explain the exact nature of the problem to your colleague too so that he/she can follow up with the Zebra printer repair company when you will be away. And, most importantly, ensure the repair firm gives you a fair assessment of how much the repair might cost. That will save you any from surprises after the bill is out. Ask the repair service provider if the repair was successful and for anything you could do to avoid unnecessary repairs. Confirm for yourself that the machine is working right and ask for a warranty for the service that they have offered. Organise with the accounts department for prompt payment to avoid the service provider flagging your company as a scam. Doing this will help to create a good working relationship with the repair firm. With that, you can be sure that they will always prioritise your company even when you need urgent repair services.